Congratulations to you! You have got a life partner. We know that you always want to treat him or her with your deepest emotions and something special filled with love, joy and happiness. We have got a bunch of love quotes perfect for your life partner. 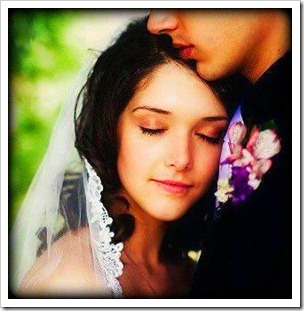 Go through our sweet love quotes for your life partner and feel free to comment on or share them. Also contribute to our sweet love quotes archive by adding your favorite life partner quotes here or upload your own written verses.